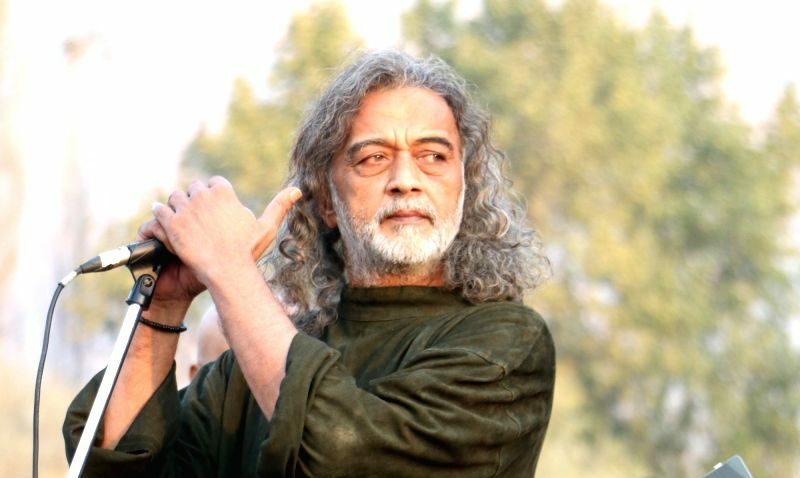 BOLLYWOOD: Popular singer and musician Lucky Ali on Thursday all of a sudden has tweeted something that has left the whole internet confused. The 59-year-old singer from the 90’s took to twitter to post a cryptic tweet on chemotherapy which read, “Dear Chemo therapy you should not be an option..ever… [sic],” he tweeted. The cryptic chemotherapy tweet has made his fans worried leading Twitterati to believe that the singer is suffering from some major health issue.